Since 1972, Diesel Driving Academy has been training and placing men and women in exciting, high paying jobs in the trucking industry. 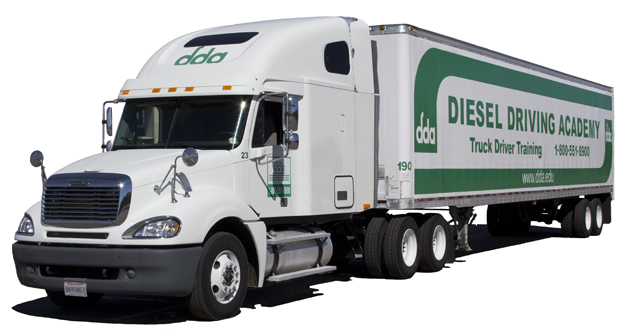 A top truck driving school in Louisiana and Arkansas, Diesel Driving Academy offers an industry praised truck driver training program available in Shreveport, Baton Rouge, and Little Rock. Our training programs are designed to provide you with the skills and endorsements major transportation companies are looking for in their drivers. Diesel Driving Academy also offers both daytime and evening classes for your convenience.